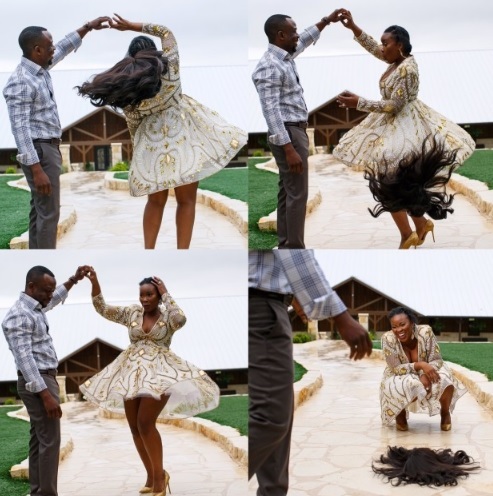 Pictures of this chick’s pre-wedding shots showing her wig fall off went viral. But lets just take a moment longer to hail her husband. Even though wedding days are the only days full of pure happiness, does this guy’s actions not suggest a good start to a long and happily married life? Jessica Chinyelu is a Nigerian-American, born and raised in Texas. 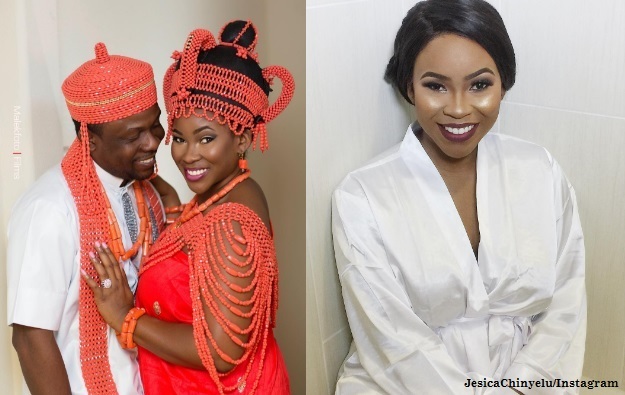 The God-fearing woman is the founder of Youtube’s Woman of purpose channel and married Engineer Hilary Anibowei on 3rd of December, 2016. Worldwide Pre-wedding, wedding Bookmark the permalink.